Our partners, large and small, provide vital support to the festival and it would be impossible to operate without them. If you would like to join us and support the 2018 festival use the Contact page and tell us all about yourself. 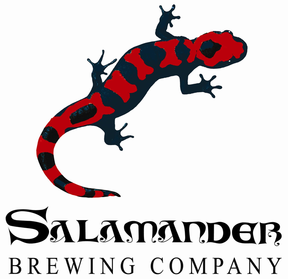 Salamander Brewery was founded in 1999. ​Dr Daniel Gent (a doctor of brewing and one of Salamander's founders) is on a mission to bring high quality independently brewed beer to the masses. Despite proudly becoming award winners, Salamander continue to innovate and surprise. ​Brewed in Bradford, enjoyed everywhere. 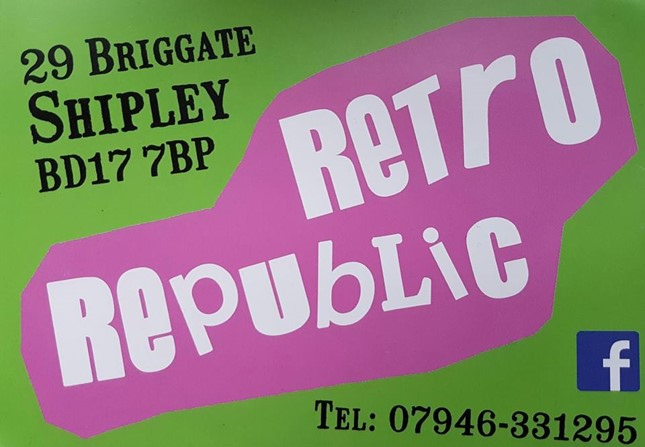 Retro and Vintage music, clothing and furniture. Original and unusual gifts. The shop for something different! One of the real hidden gems of the area with very fair prices. We design and hand-build tough leather guitar straps for acoustic and electric guitar, bass and other stringed boxes. We use only the finest leathers, personally chosen by lead craftsman Rod Boyes for their resilience and beauty. Unusual original designs too, some focussed on maximum comfort, some just for show-0ffs! 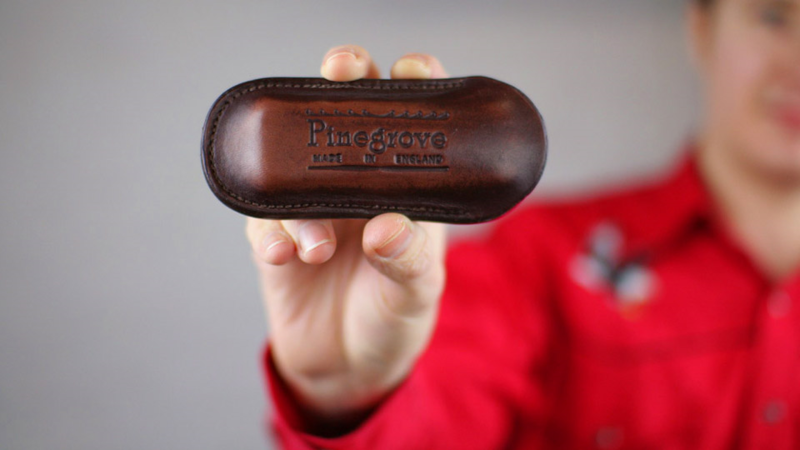 We also make harmonica cases, penny whistle cases, drumstick bags and more. All designed and made in Yorkshire. Shipped worldwide. Guaranteed for life. 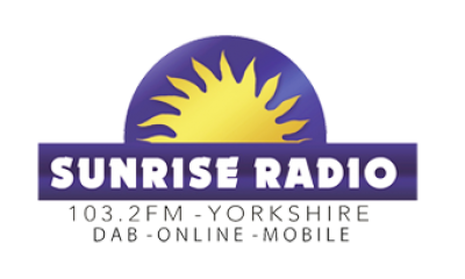 ​Sunrise Radio (Yorkshire) was launched (as Bradford City Radio) in December 1989 and is the first and only commercial Asian radio station on FM in the UK. 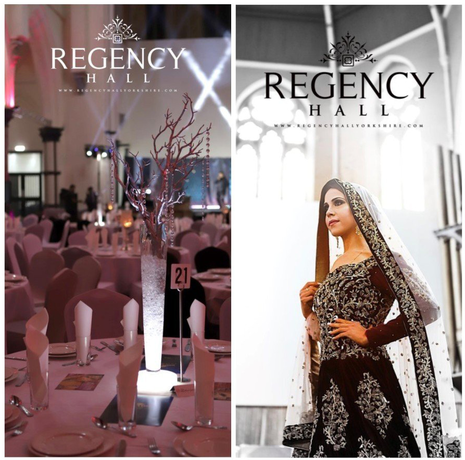 The studios are based in Bradford City Centre and the mix of programming aims to take into account the areas diverse population, something that no other radio station in the region has previously attempted. The station broadcasts 24 hours a day on 103.2 FM across Bradford & surrounding areas and on Digital Radio to Bradford, Huddersfield, Keighley, Glasgow and Manchester. A feed is also available worldwide via the station's website. Part of a modern casino chain situated in central Leeds with gaming tables, poker and slot machines, a grill restaurant and a late bar. Steve and Wendy opened Mill Valley in 2016 as a fully operational micro brewery and bar with their “on premises” brewed real ales and a choice of continental largers and wines and spirits. Come in, grab a seat, have a drink and enjoy what we have to offer in the heartland of the industrial revolution. ​Come join us on a Friday for complimentary snacks to celebrate the start of the weekend. Mill Valley Brewery is in the heart of the textile trade in Cleckheaton, West Yorkshire, and the area is famous for the Luddite Revelution, we have brewed our very own Luddite Ale & Mill Bitter to remember the Luddites. We open our brewery to the public on the last weekend in month for people try our real ale, Brewery trips are also welcome. Please contact Steve for more information.